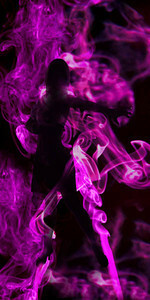 Explore the exciting world of ballroom photography. 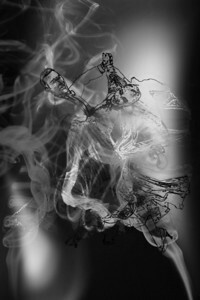 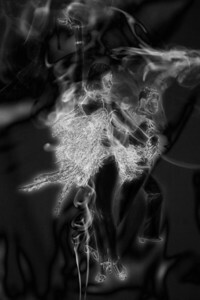 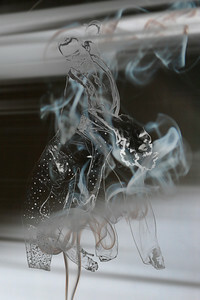 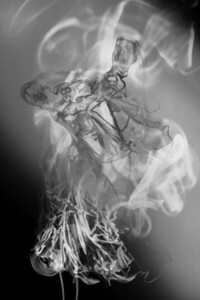 Abstract composites that combine the passion of dance with the allure of smoke. 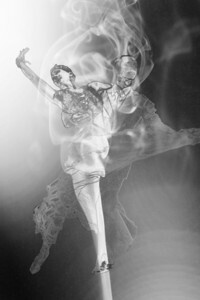 Transform ordinary walls into a centerpiece for fine dance oriented art. 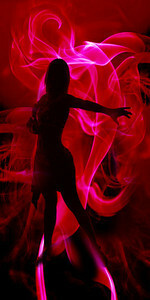 Make your naked walls dance! 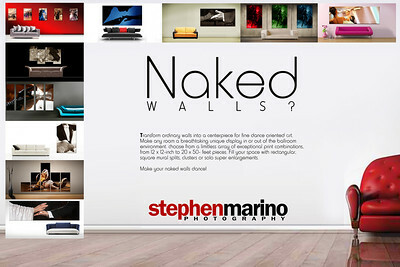 Go to http://stephenmarino.com, click on Naked Walls top nav for simple steps to order. 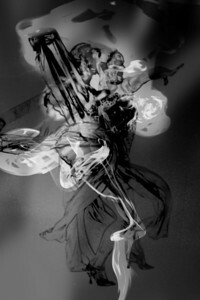 Directions Step One Measure your wall for the size of your art piece or e-mail us a photo of your wall. 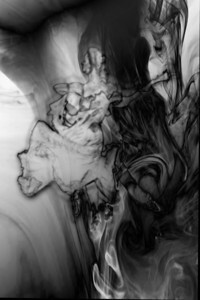 Two Choose your photo number from the gallery on the right Price $33 per sq foot. 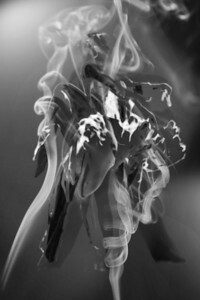 Three Contact us with image number(s), size in feet Four Allow three weeks for delivery on your dynamic ready-to-hang prints.